Nintendo has had some great success on the mobile scene recently with titles like Animal Crossing: Pocket Camp, Fire Emblem Heroes, and Dragalia Lost amassing a lot of popularity and tons of community support. However, despite successfully infiltrating the mobile platform, a report from the Wall Street Journal recently uncovered that Nintendo has been barring its mobile game partners from overdoing in-app purchases and mobile microtransactions. This move means less revenue for the video game giant and its mobile game partners, but Nintendo has been completely insistent on reducing player spending in its various mobile titles. Fans of the company were quick to herald the news, as it showed that Nintendo, despite being a multibillion-dollar company, always keeps its fans and its players close to heart. 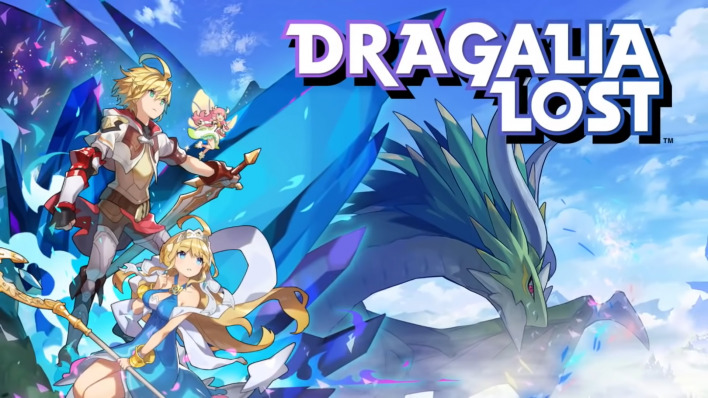 CyberAgent, the parent company of Dragalia Lost co-developer CyGames, has confirmed that Nintendo has taken severe steps to reduce in-app purchases and microtransactions on the popular mobile action RPG. These steps include preventing the use of certain tactics and business models that are likely to generate more revenue for the developers. Reports have also come in that a handful of Nintendo’s mobile titles are performing poorly and well below expectations, much to the disappointment of its mobile game partners. While the monetary performance could easily be remedied by the introduction of more profitable models and heavier in-app purchases, Nintendo has stayed resolute in sticking up for its community instead of pursuing larger profits. Many of Nintendo’s mobile partners have expressed that they would have made far greater profits if not for Nintendo barring them from more profitable strategies. On Nintendo’s end, the company seems to be sticking to its own policies and principles, pursuing fairness and enjoyment for all of its fans. What do you think about Nintendo’s decision to limit microtransactions and in-app purchases in its mobile games? Should Nintendo back down and let its mobile partners profit from the games they co-developed, or, should other game developers follow in Nintendo’s footsteps and put their players before profits and monetization? Let us know what you think in the comments section below! Previous articleREVIEW: ‘Warhammer 40K: Inquisitor – Martyr’ is a Adventurous Sci-Fi ARPG – But Why Tho? Next articleIs Shadow Ghost Cloud Gaming As Good As A Powerful PC?